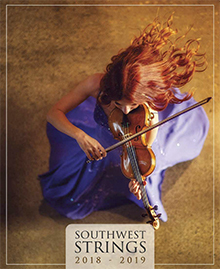 South West Strings caters to a range of particular musical tastes with quality product and coupon code savings. They have new as well as rare violins for sale, new and used cello musical instruments, a large collection of used violins and violas for the beginner, and musical accessories including viola strings, cello cases, bows and sheet music. Your Free Shipping offer will be applied automatically at checkout on the Southwest Strings website. Valid in the continental US.